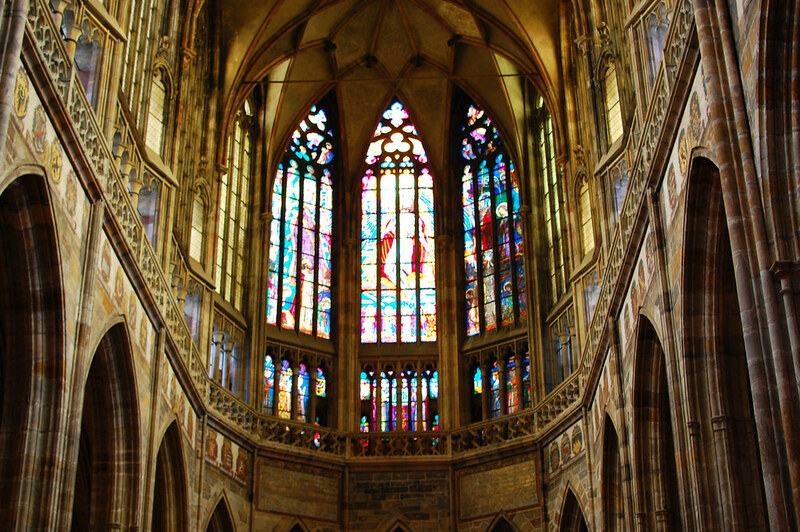 Churches can be found on almost every corner of Prague. Adorned in a range of Gothic and Baroque architecture, they’re one of the most stunning focal points of the city of Prague. Visiting the churches in Prague can easily take you a full day, and it’s especially worth getting up early for visiting the Castle to avoid the queues and tourists. 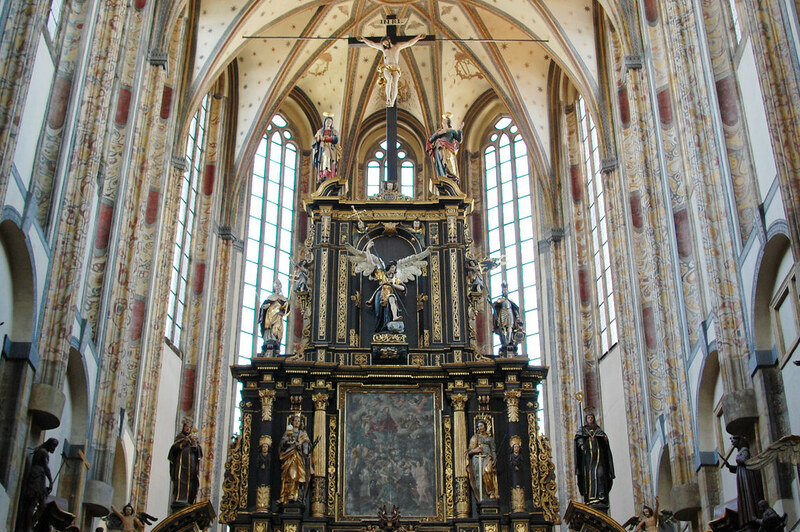 Saint George’s Basilica is one of the oldest churches in the Czech Republic. 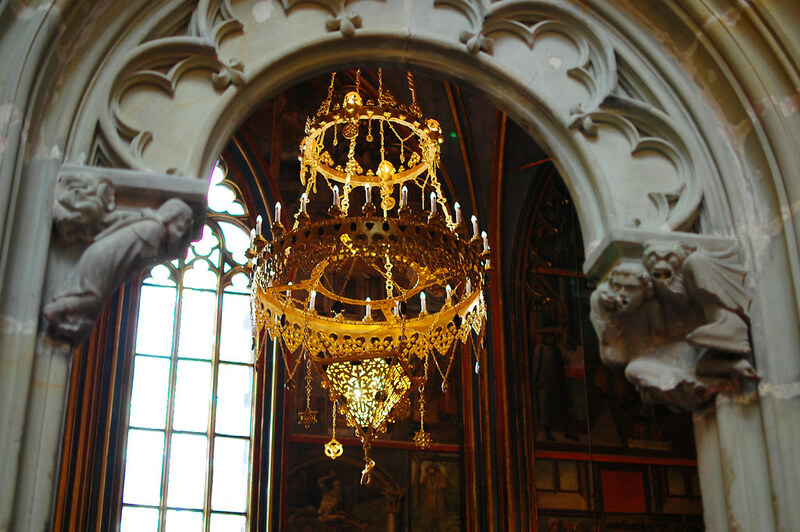 You’ll find it within the Prague Castle, and it was built in a Romanesque style, with Baroque features added later following a fire to the church in 1142. A number of tombs are held here, including one of the ancient rulers of the country. 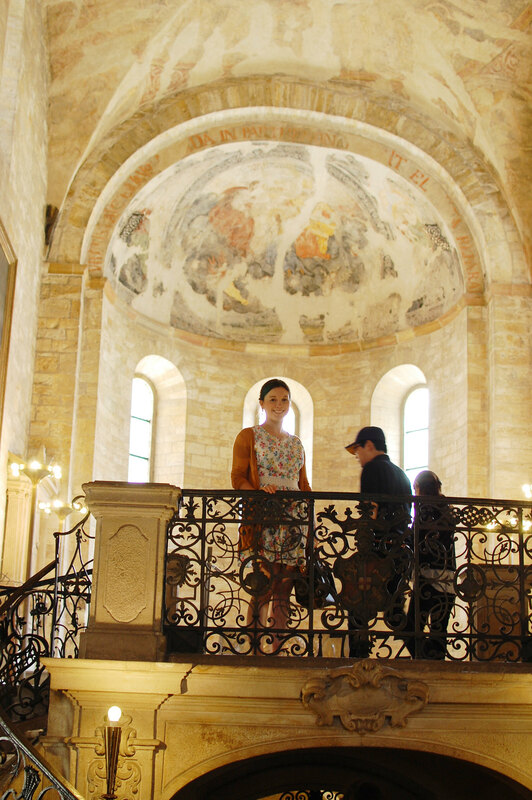 It holds an old world charm, and as part of the Prague Castle complex – it’s well worth a visit at the same time. 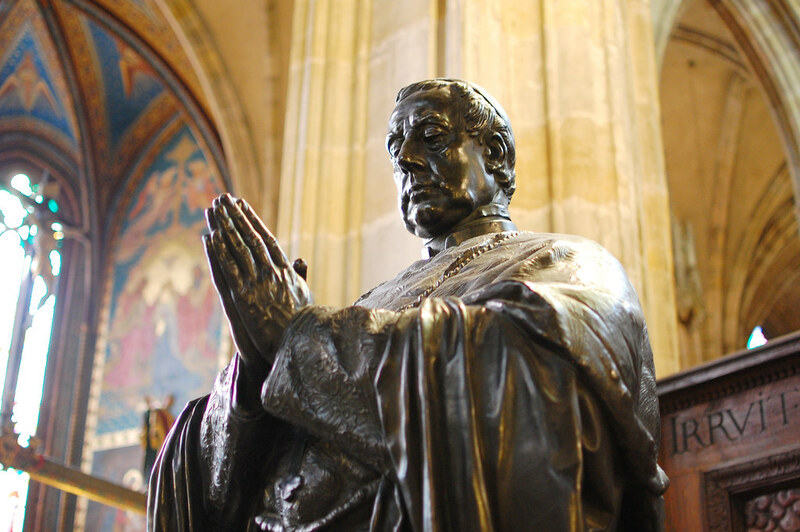 Something that took centuries to finish, the Cathedral, also situated within Prague’s Castle, is a Gothic masterpiece. A symbol of pride of the Czech Republic due to the time and work required to build. The South Tower is immensely tall, over 90m high, providing a spectacular view over the city. Another notable church is Saint Nicholas. Located in the Lesser Town Square, it’s covered in Baroque architecture and contains many paintings and statues inside. 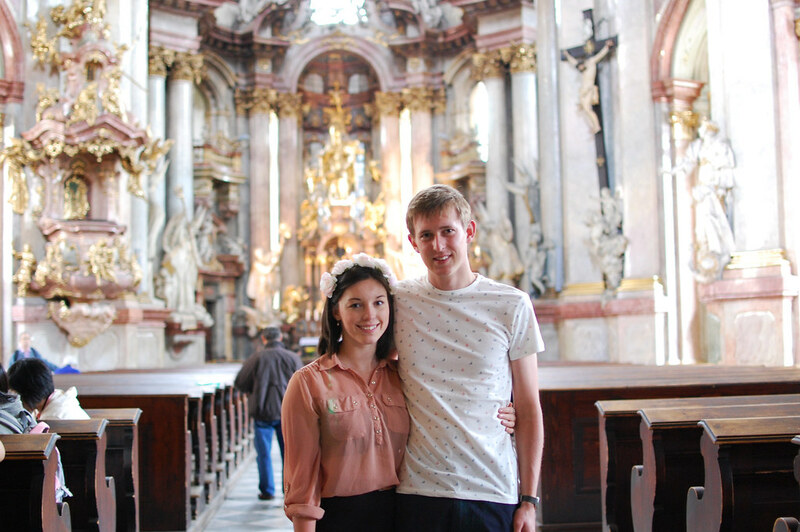 With a green copper roof and white stone, it’s one of the brightest of churches in Prague. From here you’ll also get great views of the Lesser Square and River Vltava. In the Old Town you’ll find the Church of Our Lady Before Tyn. 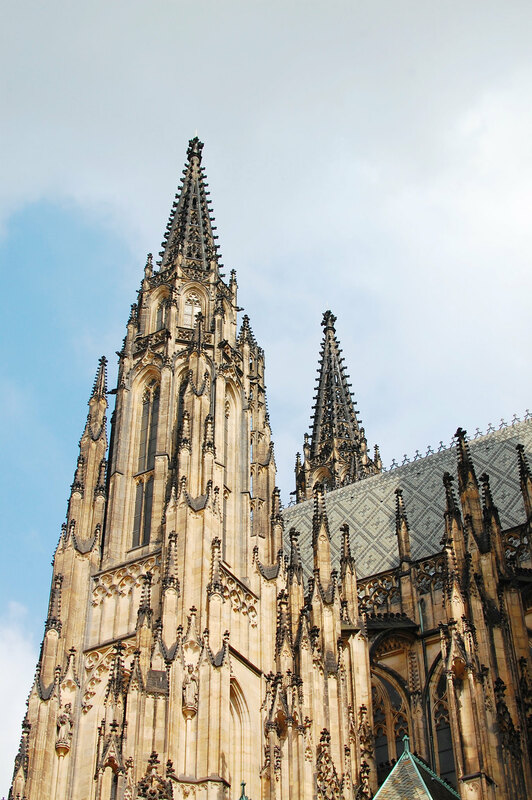 With two incredible large Gothic spires, representing both femininity and masculinity, these spires are not symmetrical. You’ll also find a beautiful painting of the Virgin Mary above the main altar inside. Not far from here you’ll also find Saint Jilji Church. Hidden away in the narrow streets of Prague, it’s one of the cities best kept secrets. 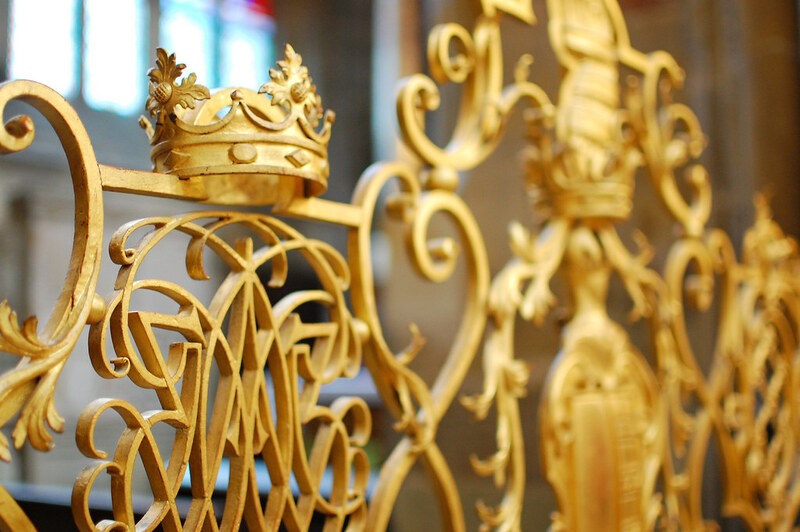 The interiors are incredibly detailed and adorned in gold. 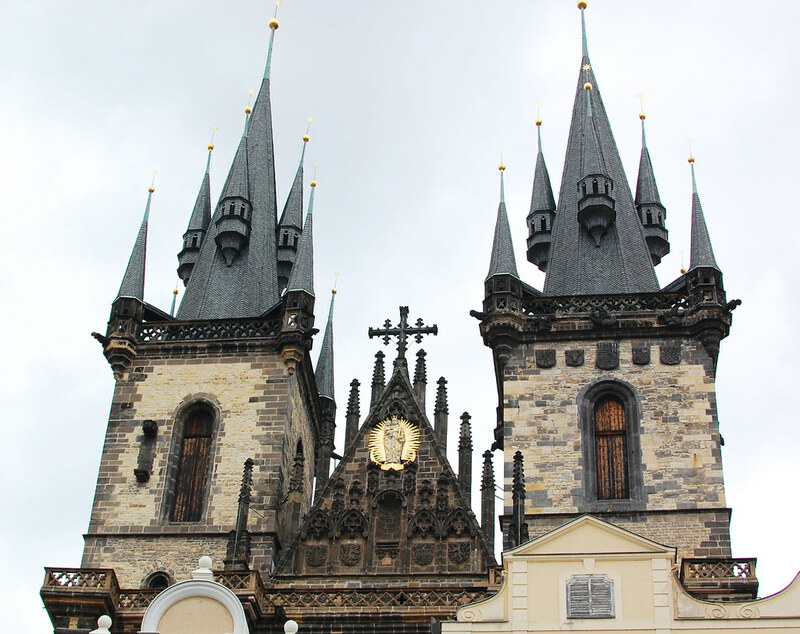 As you walk along the Charles Bridge, you’ll also find the Saint Salvator Church. The former biggest residence of the Jesuits, it’s one of the earliest baroque remnants in Prague.